To reach people for Jesus through mission and bring them to membership in His (God) family, develop them to Christ like maturity, and equip them for their ministry in the church and life purpose in the world, in order to magnify God's name. That God is Spirit who exists to us as a Trinity(that is: God the Father, God the Son and God the Holy Ghost) who, although having these three distinct "personalities" or manifestations, is one Being. That He has neither beginning nor end. That the earth, the universe and all they contain was spoken into existence by Him. 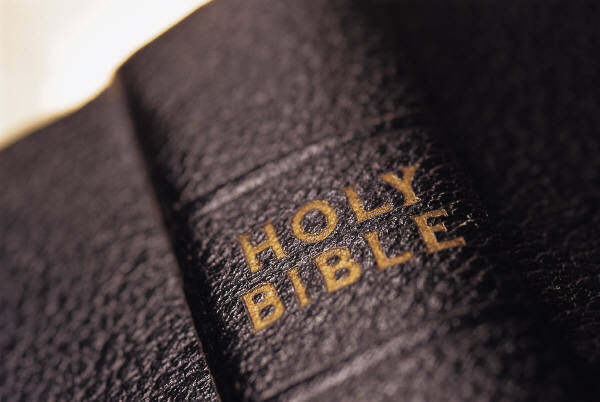 That He gives us direction through His inspired Word, the Holy Bible. That God created humankind in his own image to fellowship with Him but that relationship was broken due to the original sin of man in the Garden of Eden. That Jesus Christ is God's only begotten son, born without sin; He is the incarnation of God in human form. That the only way to be reconciled to God is by His forgiveness of our sins that can only be received upon our confession by faith in the shed blood of Jesus Christ, who willingly gave His life on the Cross as a ransom for us. That as a result of our sincere confession of faith and repentance for our sins we are saved from the eternal consequences of sin and are granted the privilege of everlasting life, and to dwell in the eternal presence of God. That we have the Holy Spirit to guide and keep us who believe and are thus "reborn" into the kingdom of God until Christ returns to take up His Church.